Far from simply purveyors of amusing retro-curiosities, Japan’s 10th most significant car maker is in fact at the forefront of modern luxury. You’ve got to hand it to the Japanese. For a country which is often characterised by rigid social conformity and deep-rooted behavioural reserve, they do seem to have an interesting sense of humour, albeit one that doesn’t always translate that well. Bentley’s Bentayga SUV turned out to be an instant smash sales success. Yet the car that was intended to preview it was not only met with fright – it also cost its chief designer his job. Dirk van Braeckel’s career at Volkswagen had been one of sustained corporate ladder climbing. Having joined VAG’s Audi branch in 1984, he rose through the ranks at Ingolstadt, before being chosen to help re-launch the much-maligned Škoda brand. He did as he was asked with some aplomb, leading to a generation of Škodas that were not just competently styled, but, more importantly, conveyed a sense of thorough quality. When two of the most prominent car designers recently left their posts, each left a ‘legacy’ awkward SUV model behind. Coincidence? 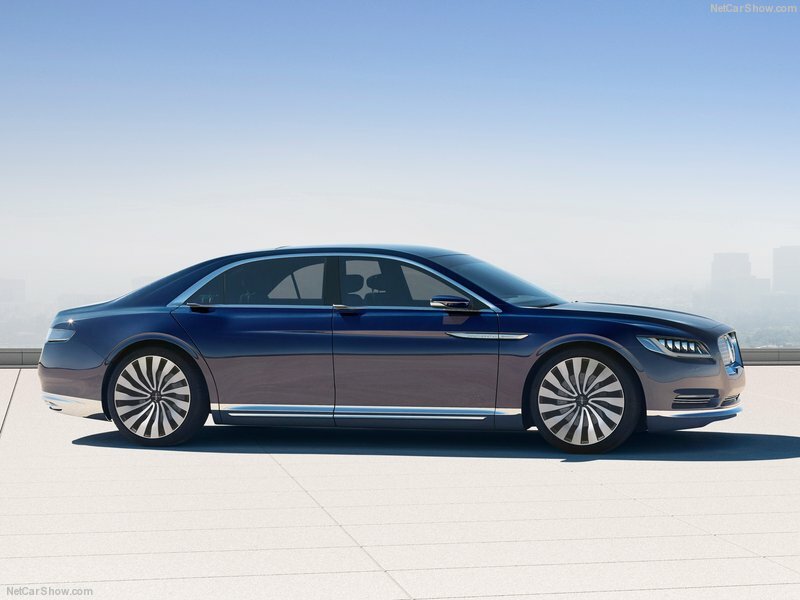 Most commentators were astonished when Luc Donckerwolke, one of the most high-profile design directors at Volkswagen Group, decided to leave the German giant behind and join Hyundai’s nascent Genesis brand. Was it the allure of receiving the call of his former boss, Peter Schreyer, that made him leave his post as Bentley’s chief designer and depart for South Korea? Or was it simply a matter of giant paycheques changing hands? Author Christopher ButtPosted on 22 Feb 2017 13 Mar 2017 Categories Design, People & Profiles, The IndustryTags Anders Warming, Bentley Bentayga, Borgward, Luc Donckerwolke Bentley designer, Mini Countryman13 Comments on Creativity Crushed? 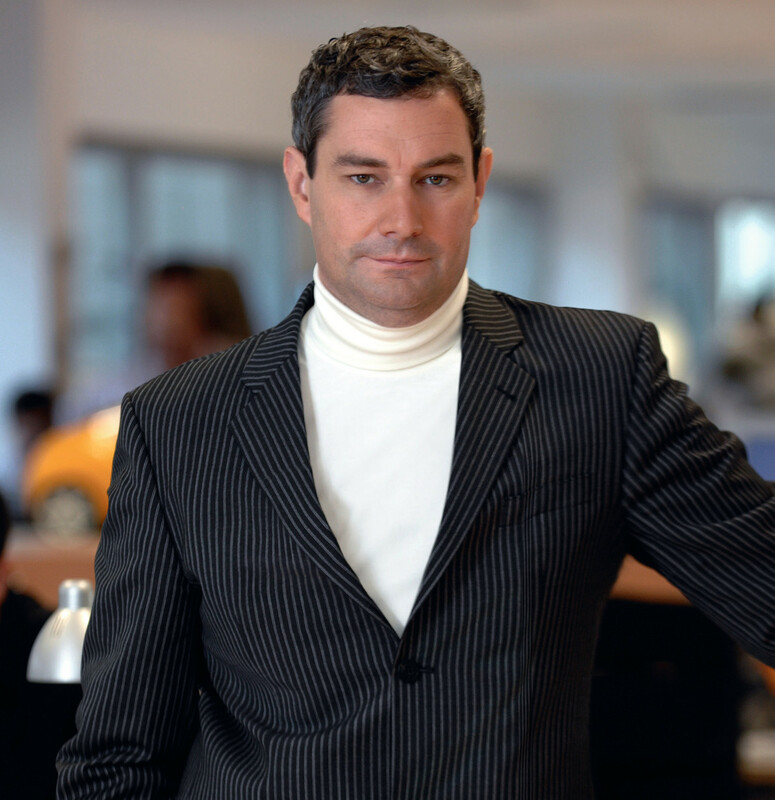 VW Media Services reports that Stefan Sielaff is to take over as design chief following the departure of Luc Donckerwolke. As Lincoln’s Simon Woodhouse gets a quilted leather handbag in the chops courtesy of his Bentley opposite number, are the designer gloves off for good?